Hello everyone! 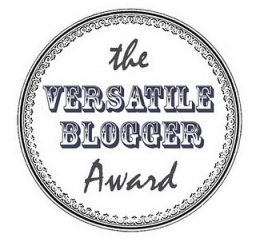 A little while ago I was nominated by Chevron & Lace for The Versatile Blogger Award! I'm very honored to be nominated (thanks so much lady!) and I wanted to nominate a few of my favorite blogs for the award as well! I also thought this would be a great chance for you to learn a few things about me! 1. I make my husband remove any whipped cream from my milkshakes before I will drink them. Whipped cream is disgustinggg! 2. Before I found out I was pregnant with my daughter I was going to join the Peace Corps. 3. I graduated as a Junior in high school. 4. If I could move anywhere in the U.S. it would probably be Austin, TX...or Chicago..hmmm. 5. I want a pin up tattoo of Lady Gaga on my thigh, dressed like Cher in Half Breed. 7. I want to adopt a little one someday, but not just yet. Keep your eye out ladies because I'm proud to announce that I filmed my first ever makeup tutorial and I'm going to be posting it sometime soon! I hope that it is helpful and it answers a lot of the questions I have been getting about my makeup! 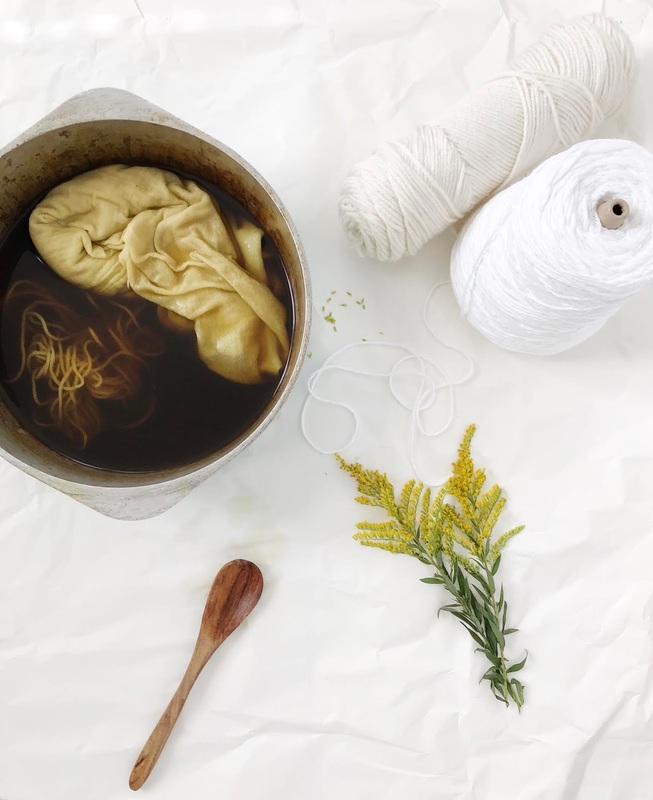 also, I would like to thank everyone that checked out my link up to The Pinterest Project! 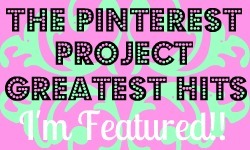 It was one of the most clicked projects last week and I'm in the running for The Pinterest Project Queen for September! I feel so honored to be nominated! :) Thank you! I echo Lauren's statement. Thank you so much! You're welcome! I know you were nominated with me but I love your blog! You are so welcome! I'm so excited to put the finishing touches on it and post it!